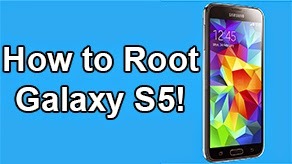 How to Root Galaxy S4! 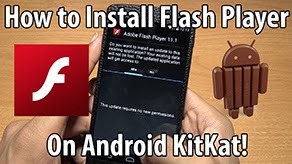 [ALL Qualcomm Models] [Mac/Linux/Ubuntu] ~ AndroidRootz.com | Source for Android Rooting, ROMS, Tricks and More! 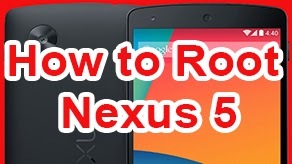 In this guide we are going to be using the motochopper tool to root our Galaxy S4 on Mac & Linux/Ubuntu. 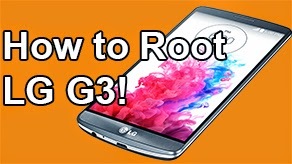 This root method will work on all Qualcomm-based Galaxy S4 like the AT&T SGH-i337, Sprint SPH-L720, T-Mobile SGH-M919, US Cellular SCH-R970, Canadian SGH-i337M, Rogers, Bell, Telus, and other Qualcomm S4s. 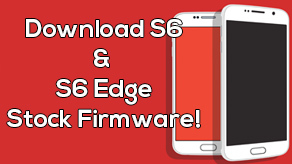 To root Qualcomm Galaxy S4 on Windows check out this guide, here. 1. Go into "Settings" > "More" > "About device" > tap on "Build number" for about 10 times until you get a pop up saying "You are now a developer". Go back and go into "Developer options" and turn on "USB debugging". 2. Plug in your phone via microUSB and the other side to the USB port of your Mac OSX/Linux/Ubuntu computer. 3. Download motochopper file using the link below and move it to your desktop!